Kodak has launched a new pocket HD digital camera the Kodak Z980. 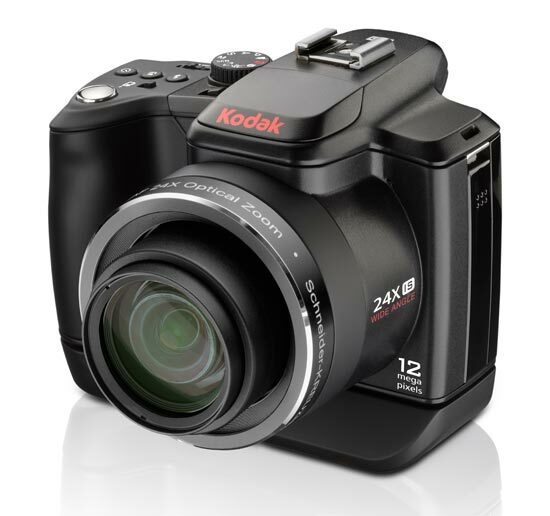 The Kodak Z980 is pocket sized digital camera which is capable of recording HD video at 720p, it features a 12 megapixel sensor and a 24x optical zoom and a 26mm wide angle lens. The Kodak Z980 will go on sale in spring for around $399.